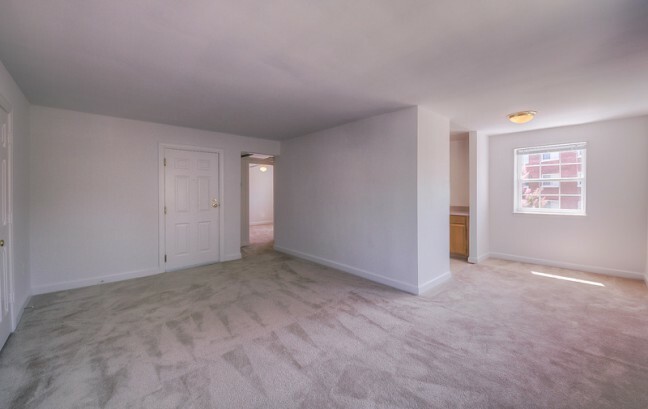 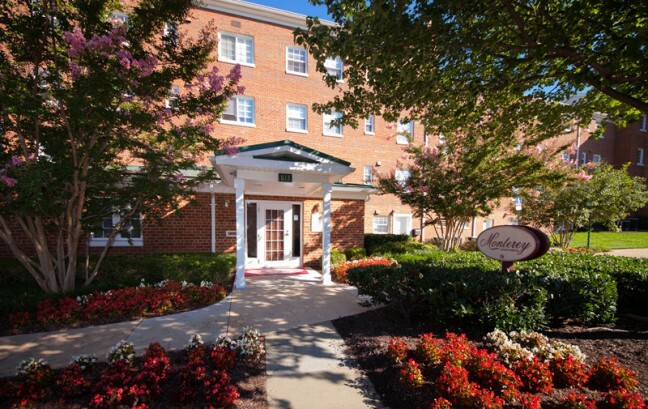 Located one block North of Columbia Pike and within walking distance of Bailey’s Crossroads, Monterey Apartments is a vibrant community perfect for anyone who commutes into Washington D.C., as well as those who wish to be close to work in Arlington or Fairfax County. 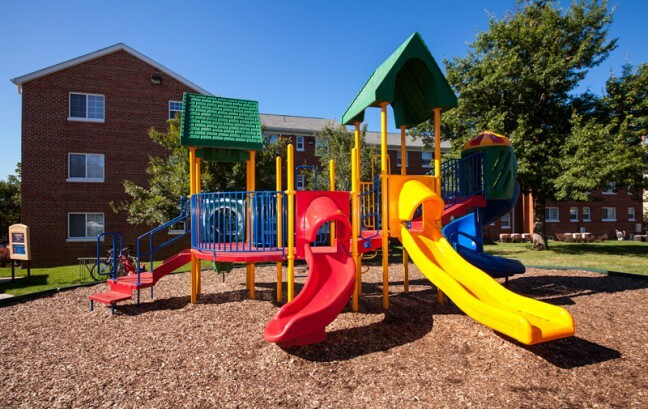 Monterey is a beautifully landscaped garden style apartment community with lots of open green-space, lush crepe myrtle trees and a fantastic playground. 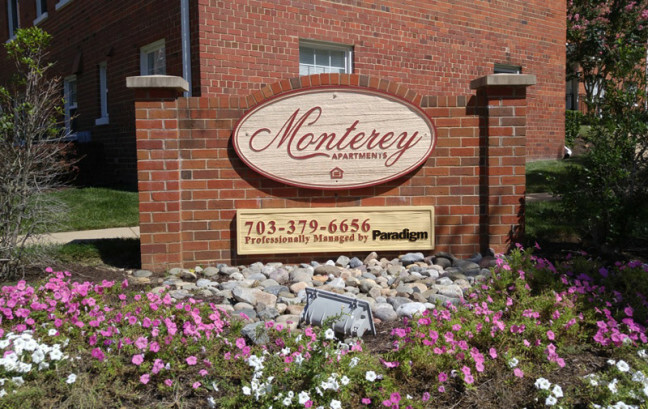 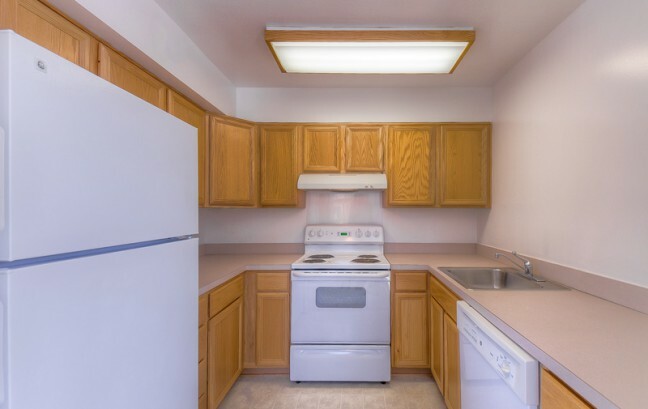 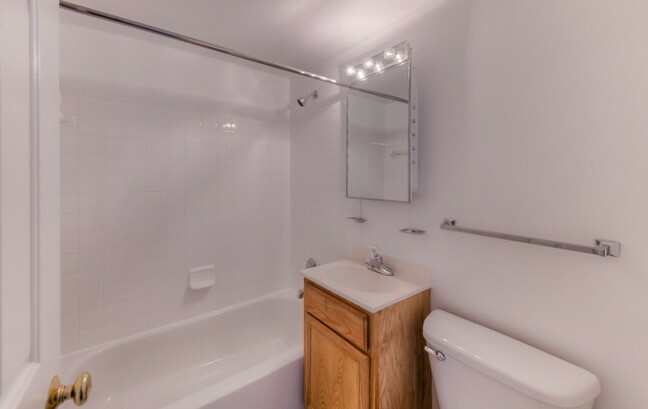 Monterey offers a variety of one two and three bedroom apartments with spacious floor plans, secure building access and an convenient business center.